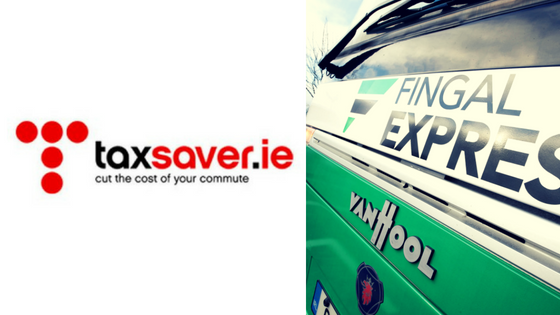 The good news is, employers can still order a monthly Fingal Express tax saver ticket for their employees using our simple online form. We have updated the order cut-off date for a tax saver monthly ticket to the 21st of each month. While we will work hard to dispatch orders after this date on time, it is important to note that there is a risk delivery may be delayed. If you are an employee, you must order your tax saver ticket through your employer prior to our cut-off date. The ticket cost is deducted directly from your Gross salary which can result in savings up to 52% dependant on the ticket type and the employees tax band. Here’s an example of how an employee can save when they purchase their tax saver ticket through their employer . . . .
See how much can be saved using our Fingal Express tax saver calculator. For more helpful information, we added some frequently asked questions to our website. If you have any additional queries, please email us at feedback@fingalexpress.com and add “tax saver query” in the subject line.